Former top-10 stars Maria Sharapova and Patty Schnyder will face off in a highly-anticipated first-round clash under the lights of the new Louis Armstrong Stadium on Tuesday night. The series of intriguing matches continue in the first round of the 2018 US Open, this time involving two veterans. 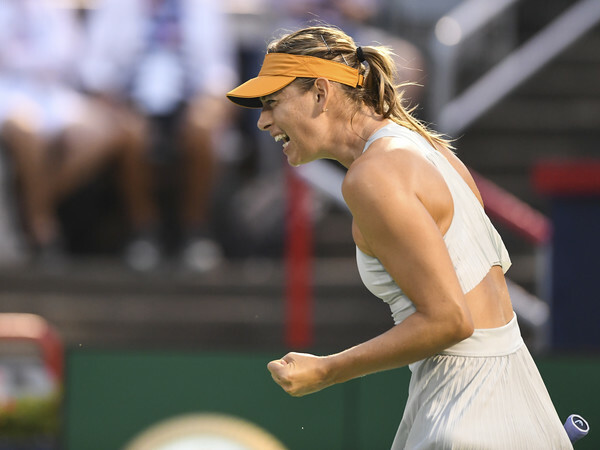 Maria Sharapova’s recent opening-round clashes have been relatively highly-anticipated, after her clash against Sesil Karatantcheva in the opening round of the Rogers Cup and most notably her classic win over Simona Halep at this stage last year. This time, another old rivalry is set to be rekindled once more, with Sharapova taking on an old foe in Patty Schnyder. 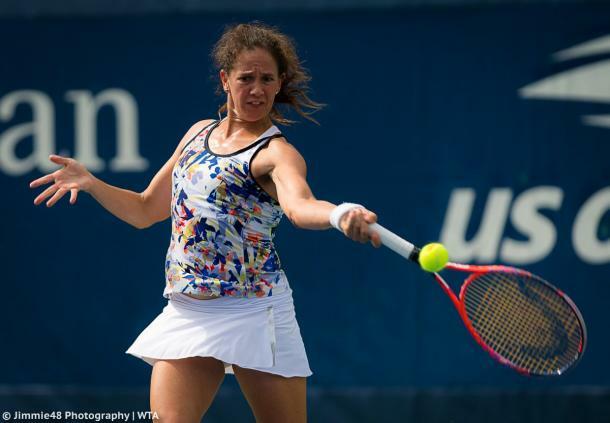 Schnyder defied her age and overcame the odds to qualify for the US Open after a seven-year absence from the main draw. Doing all these at the age of 39 is such an incredible feat, especially in the Swiss’ second career phase. This match is scheduled second for the night session on the second day of action at Flushing Meadows, being played in the brand new Louis Armstrong Stadium. Interestingly, both Schnyder and Sharapova are unbeaten in the first round of the US Open while the Russian is stunningly invincible during her night matches as well. By Sharapova’s standards, 2018 has been relatively disappointing for the former world number one player. Sharapova managed to reach just four quarterfinals but deep runs on clay managed to secure herself a top-25 ranking and nearing a return to the top-20 by the end of the year. She is 2-4 against the players ranked inside the top-10 and also suffered a shocking first-round exit at Wimbledon in the hands of compatriot Vitalia Diatchenko. Sharapova’s best US Open result was lifting the trophy back in 2006 when she was just 19-years-old. She reached the semifinals in 2012 and also progressed to the second week last year, defeating Simona Halep in a thrilling first-round encounter. 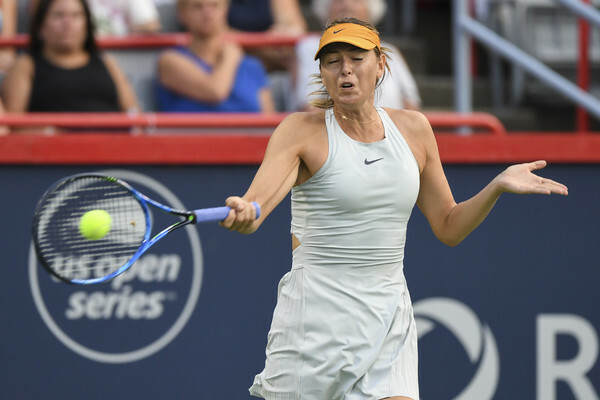 Sharapova’s only lead-up tournament to the final Major of the year was the Rogers Cup held in Montreal. The Russian was slated to participate at the Mubadala Silicon Valley Classic in San Jose and the Western and Southern Open in Cincinnati as well but withdrew from both tournaments eventually. She ousted 12th-ranked Daria Kasatkina 6-0, 6-2 in Montreal but was completely blown off the court by world number five Caroline Garcia in the third round. All in all, it has been a rather poor year for the Swiss veteran. Schnyder was not able to find her top form consistently and her only quarterfinal appearances in 2018 came at the ITF 100k event in Contrexeville and another at the 25k event in Santa Margherita Di Pula. She owns a mediocre 14-14 win-loss record but has only won one match in WTA events this year. 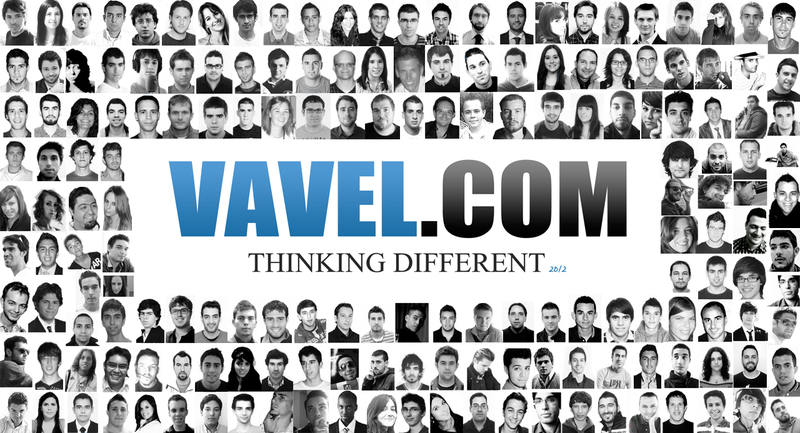 The veteran is currently ranked 187 in the live rankings. Schnyder, aiming to cause the huge upset in the first round, will be facing just her second top-50 opponent in over seven years. The Swiss had a pretty impressive qualifying campaign, ousting 20th seed and rising star Veronika Kudermetova in the process. Schnyder will be looking to win her first Grand Slam match since 2010 when she reached the third round here at Flushing Meadows. This will also be her first appearance in the main draw at a Major since the 2011 French Open. Head to Head: Is it the 2000s again? This will be the ninth meeting between Sharapova and Schnyder. Unsurprisingly, their last encounter came all the way back in 2008, which was more than 10 years ago. Six of their match-ups went the distance while the straight-setters both involved 7-5 sets, showing how tight their rivalry is despite the lopsided advantage Sharapova has. The only occasion when Schnyder defeated the former world number one was in 2005 at the Internazionali BNL D’Italia, but Sharapova has won all four of their meetings played on hard courts. This time, Sharapova will come into the match as the huge favourite once more. Many things have changed since their last meeting in 2008 — Schnyder started a family, while Sharapova’s career experienced many more eventful incidents. But still, the Russian is tipped to triumph over the Swiss once more. For a decent chance to oust Sharapova, Schnyder has to play the best tennis she has ever played in a decade. The five-time Grand Slam champion definitely has sufficient power in the tank to overpower her opponent but having Schnyder, such a tricky player, as your first-round opponent is definitely never easy considering they used to meet in the latter stages of the tournament. Sharapova, looking to mount yet another deep run to defend her fourth-round points from last year, will aim to get off to a commanding start and send an assertive message to the rest of the field. Schnyder will have her chances in the early stages but Sharapova will prove to be too strong ultimately.